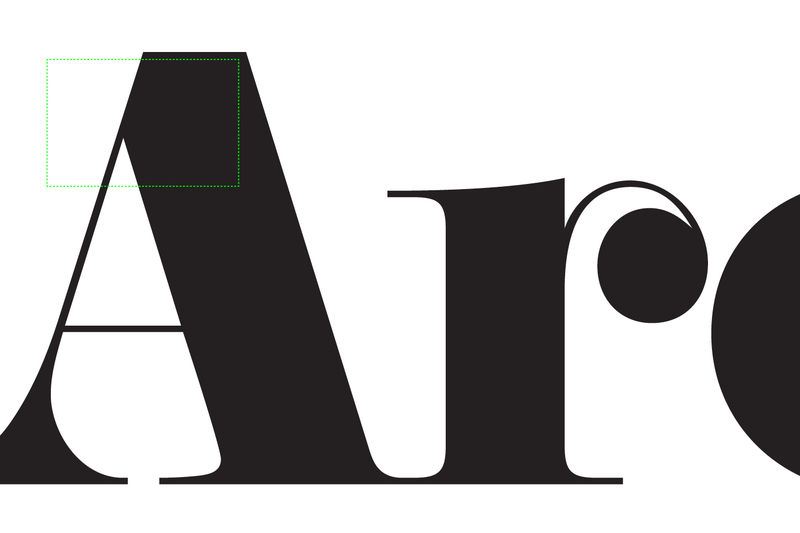 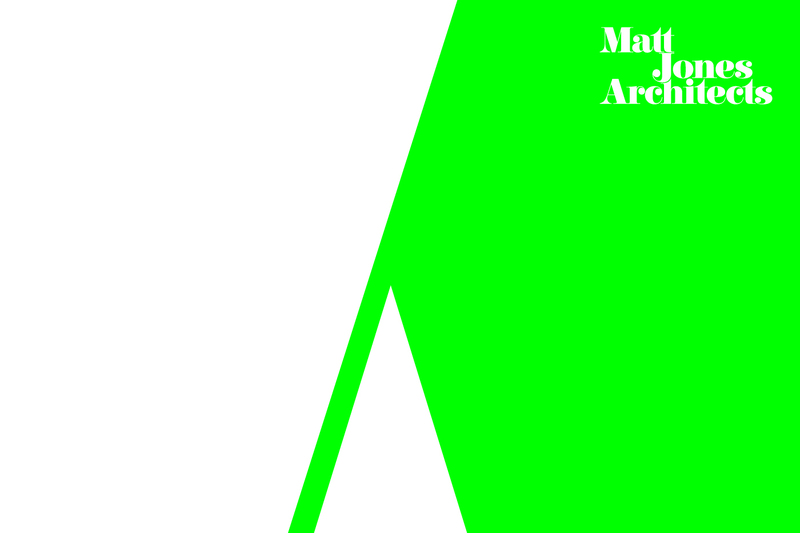 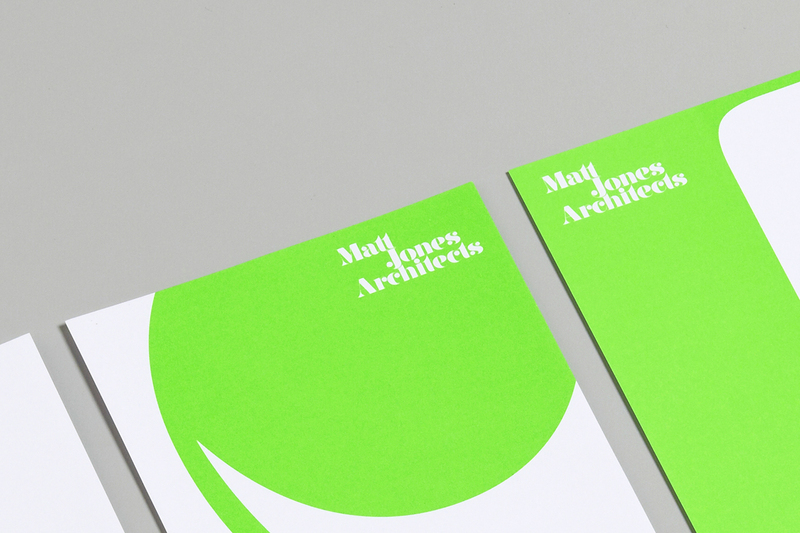 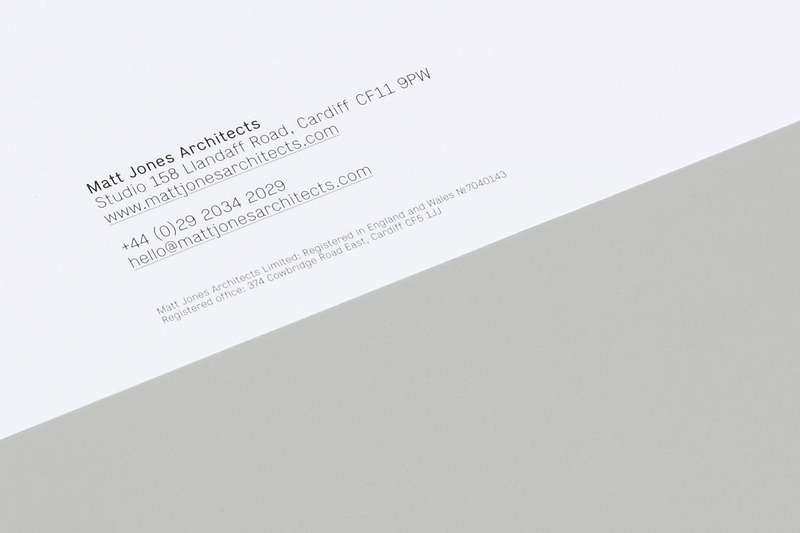 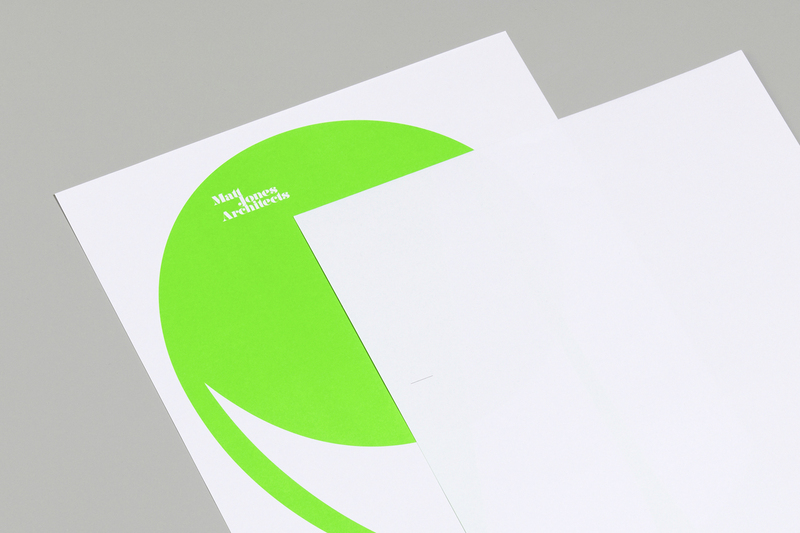 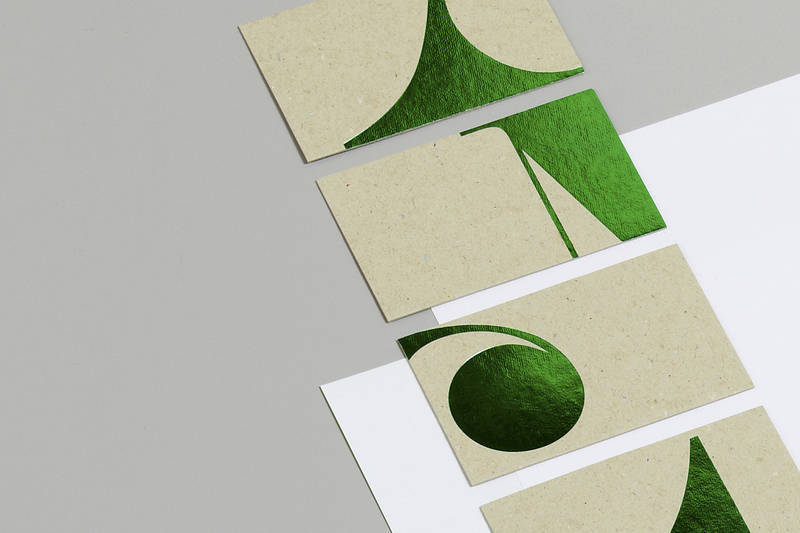 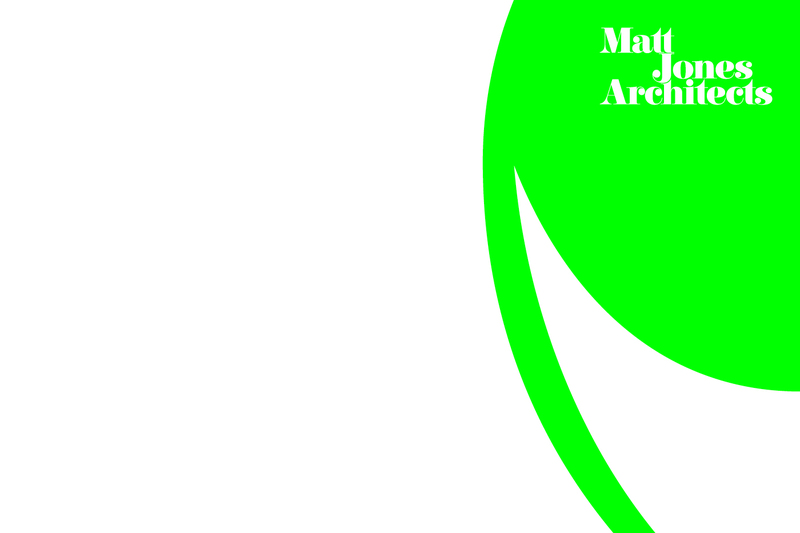 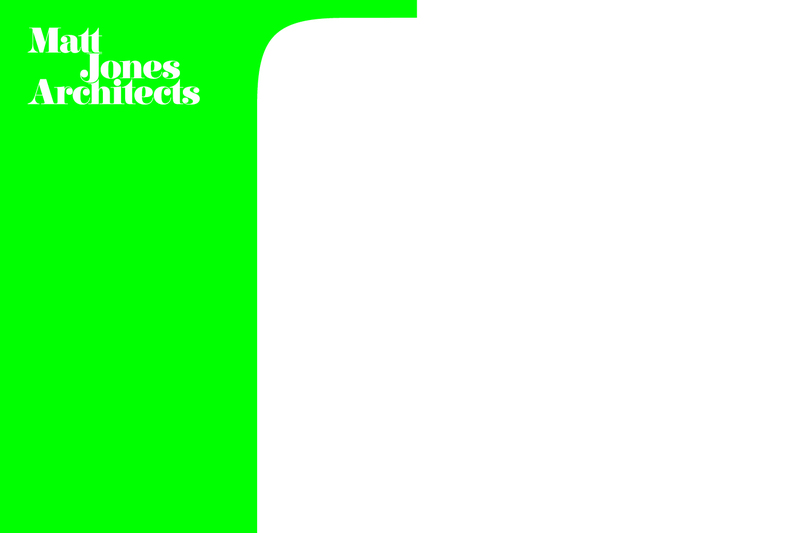 Matt Jones sought to commission an identity that differentiated themselves from other Architectural practice identities. 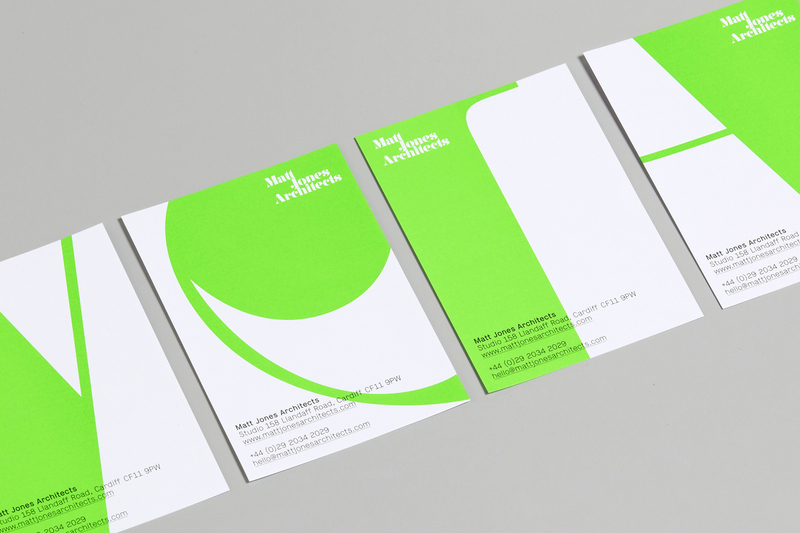 As a small company, the practice prides itself on its attention to detail and personal approach. 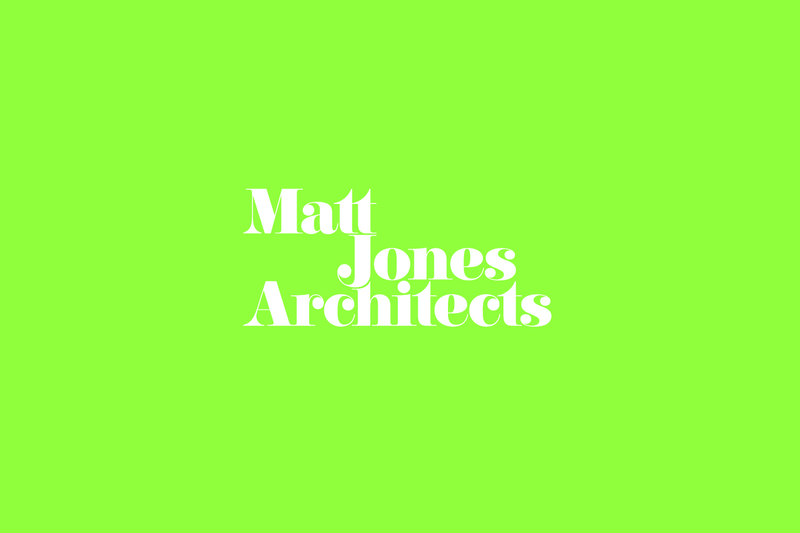 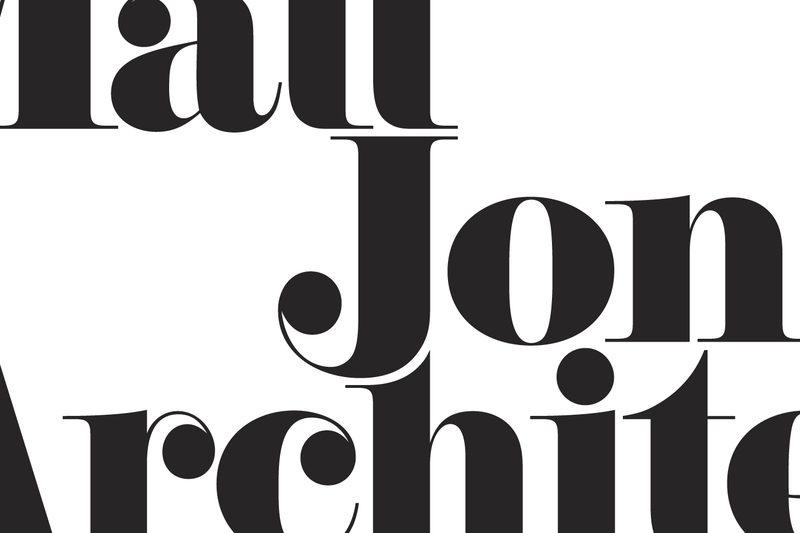 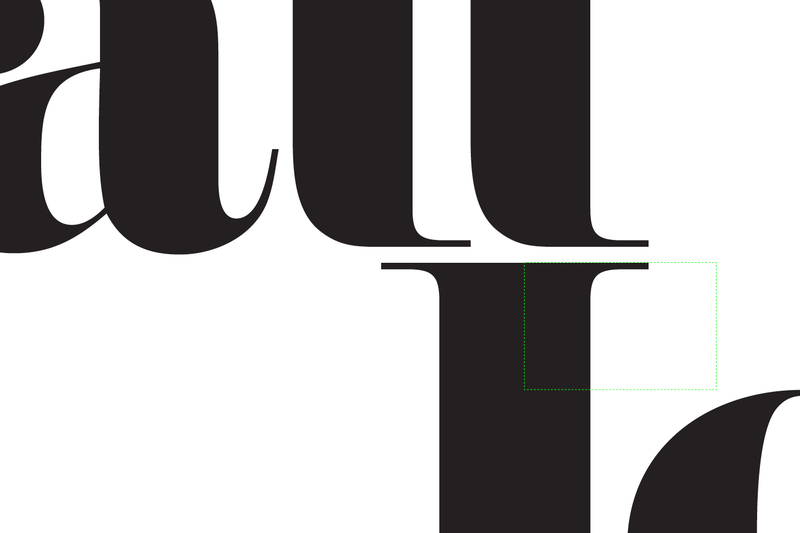 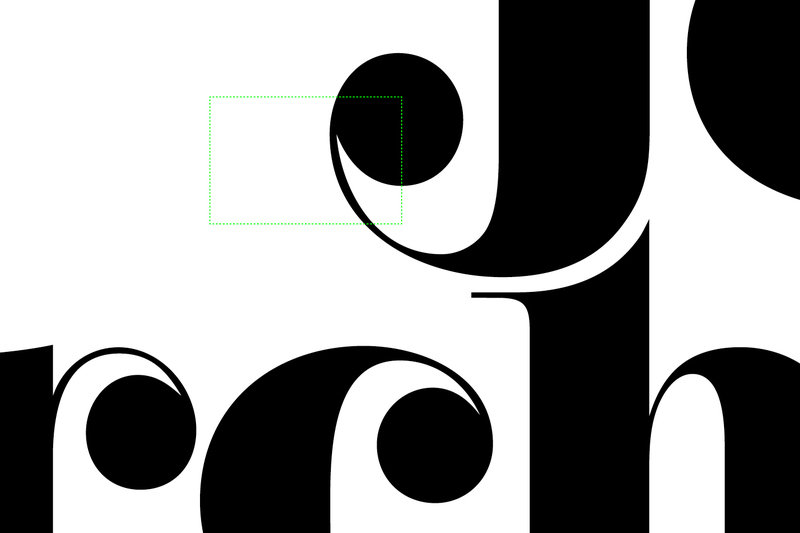 With this in mind, we developed a logotype for Matt Jones that would provide the ingredients to create a distinctive personality focussing very much on the detail. 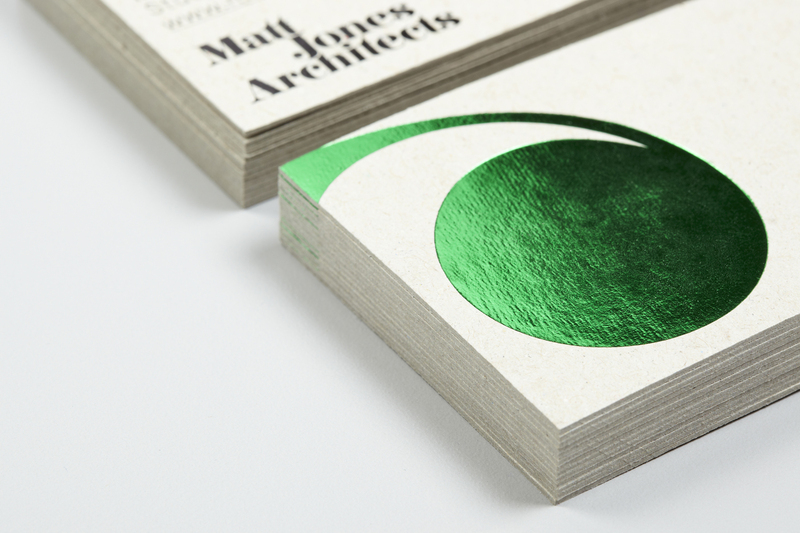 By cropping into the logo, we created a series of structural forms that took on their own architectural qualities which could be used by the practice across a whole range of materials.